Regardless of the relationship, Ford Motor has been trying cement with President Trump; Ford came out guns blazing on Monday, stating that the immigration ban was ill-conceived and did not at all reflect on their values. 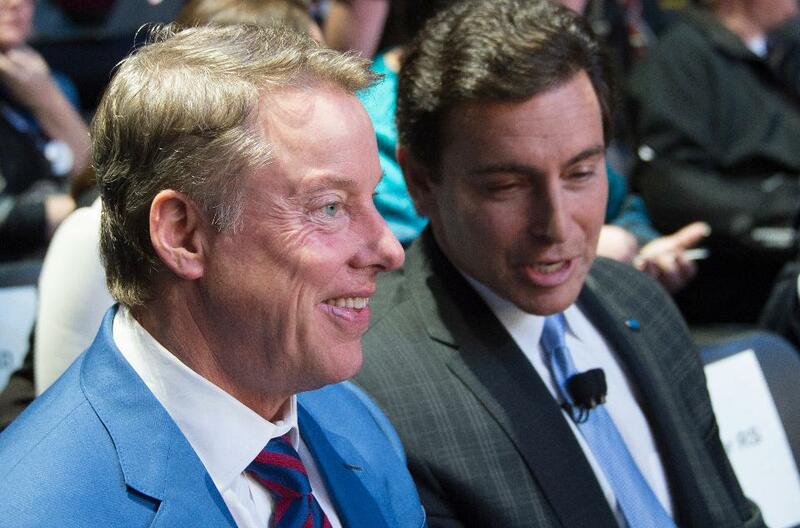 Both Bill Ford-Executive Chairman and Mark Fields-Chief Executive sent out an email to their employees condemning the decision by the president which affected seven major Muslim countries. The mail said that Ford Company is built on strong core values and that the President’s immigration order did not go in tandem with their core values. So far, they had not received any news of any of their employees being affected by the ban, but they would make efforts to encourage incorporation of each and every individual into the corporate world. The statement covered many concerns as Ford is based out of Dearborn, which harbors a large group of Arabs, Muslims, and Christians from different countries in the Middle East. Most of the Arabs in that are Ford employees. Also, both Fields and Ford are from different cultures; Field being from a Jewish background and Ford being an anti-Semite, showing the great diversification of the Ford Company leadership. Other statements were also made by the UAW President describing the immigration ban as discriminative and that they did not support it. While Ford was the first to put out its remarks, other Silicon Valley companies such as Tesla Motors also criticized the order by the executive. With the new strict policies by President Trump, aimed at making automotive companies bring back more jobs to the US, auto companies have been trying to gain more favor with the president. Both General Motors and Fiat Chrysler have succumbed to pressures by the executive stating that they would create more jobs for the US citizens. 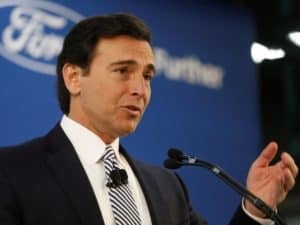 The Ford Company last month did away with plans to establish a $1.6 billion small-car factory in Mexico which was viewed as a response to President Trump’s pressures. Ford also promised they would create 700 more jobs by expanding their factory in Michigan.